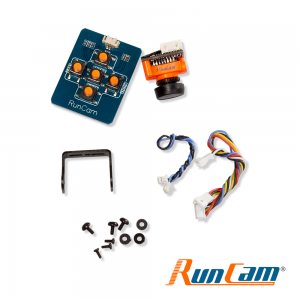 The Recon is built as a simple, all-in-one solution to FPV. 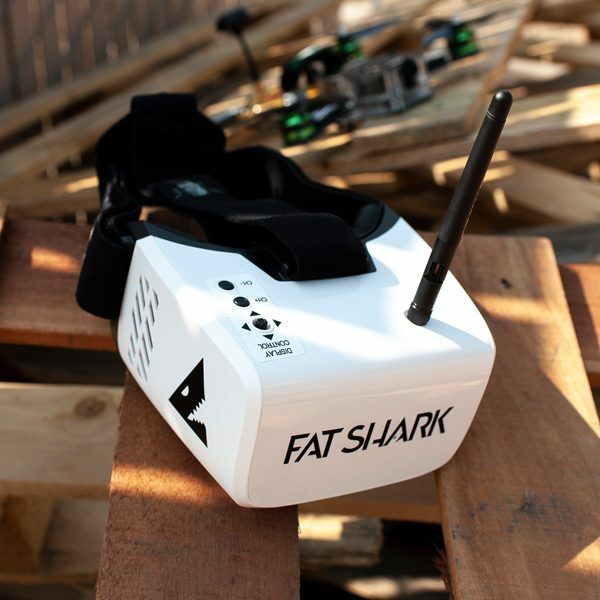 With a built-in, USB-chargeable battery and an integrated, four-band receiver, it’s ready to fly out of the box. 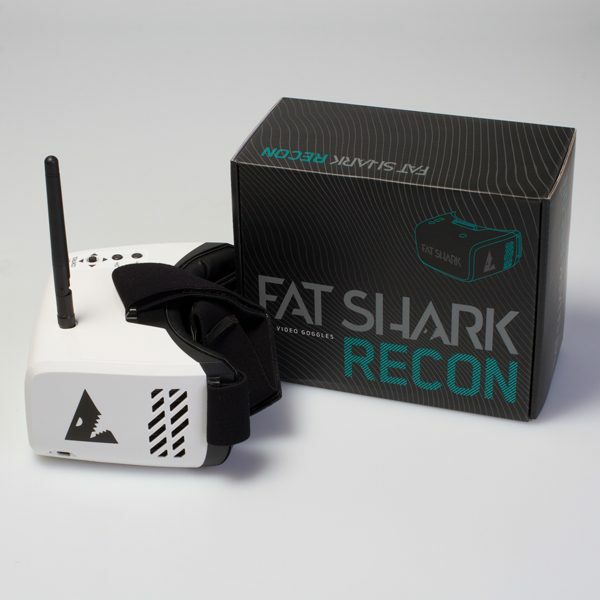 The Recon is built as a simple, all-in-one solution to FPV. With a built-in, USB-chargeable battery and an integrated, four-band receiver, it’s ready to fly out of the box. 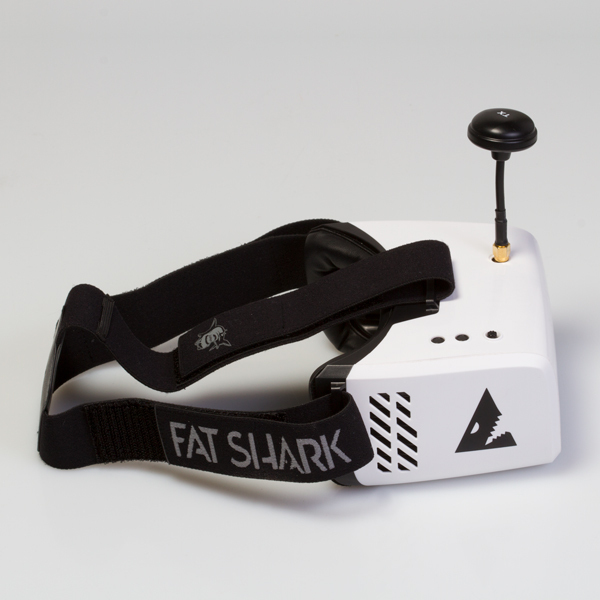 The headset features a big, bright, and clear WQVGA screen with an immersive, VR-style field of view. An onboard OSD shows video signal strength, battery lifetime and channel selection. 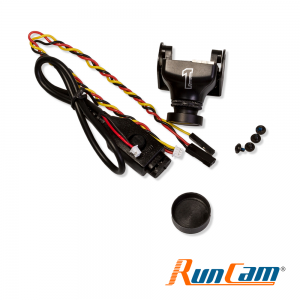 It’s easy enough for first-time micro racers and robust enough for professional MultiGP pilots.